The British reggae music icon, whose real name is Roger Charlery, died on Tuesday following a long battle with cancer. 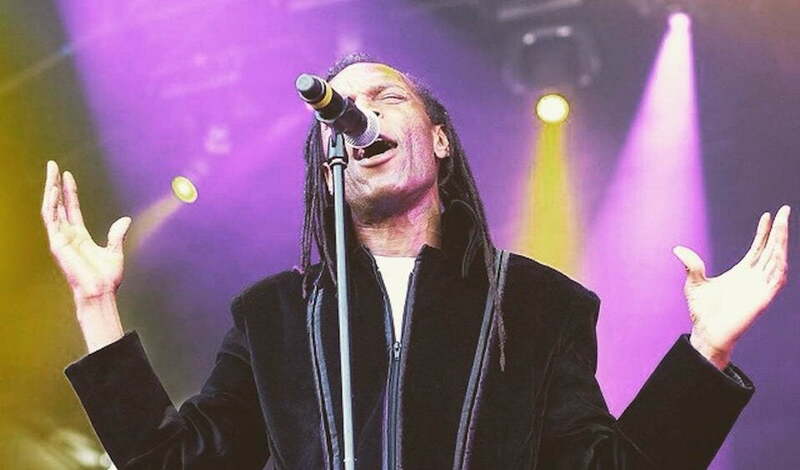 Ranking Roger is well known for being a prominent member of The Beat and later General Public and Special Beat. The singer first revealed his illness in January this year when he confirmed that he was diagnosed with brain and lung cancer after suddenly falling ill last year summer. In a brief statement released on Twitter, The Beat says Roger died at his home while surrounded by his family. “RIP [Ranking Roger] who sadly past away peacefully at home with family by his side early today. Roger was a fighter,” the tweet reads. British band The Beat was also known as the English Beat due to a name clash with another band. The group rose to stardom in the 1970s and went on to release three albums including their classic debut “I Just Can’t Stop It” released in 1980. The group split in 1983 and Roger, and lead singer Dave Wakeling formed a new group called General Public. Roger went on to release his debut album “Radical Departure” in 1988. Horace Panter, UB40, Billy Bragg, and Neville Staples among others have reacted to his death. Ranking Roger was 56 at the time of his death.